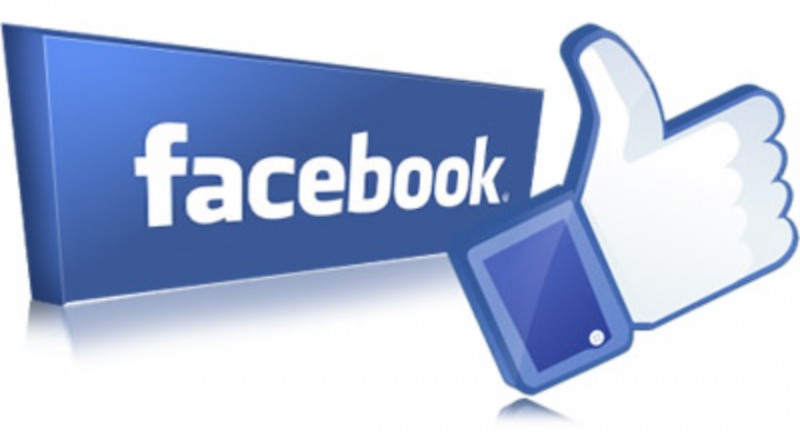 Hello friend of Veridian, read on for ways to attract an audience to your digital collection! Responsive Design: Better visibility means more visitors! Times have well and truly changed and we can safely say that internet use from small screen devices has taken over from desktop and notebook computers. It's really important that digital collections are able to be viewed across devices, as often people will use multiple platforms to explore content. For example, people often discover a website on their mobile phone, then switch to a tablet or computer to explore the content in more detail. A responsive website will also be ranked more favorably by Google and other search engines. To make sure Veridian collections can attract as many visitors as possible, our user interface is designed from the ground up to look beautiful on small screens, without losing any functionality for those using large screens. Take a look at some recently upgraded Veridian collections in all their responsive glory! 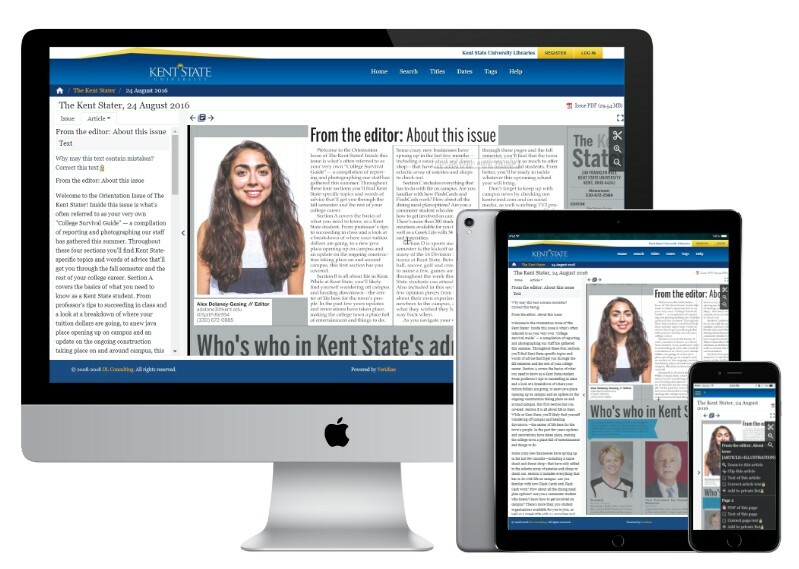 An archive of Kent State University student newspapers published since 1926 containing over 93,000 newspaper pages. Provides access to a wide range of newspapers published by Vassar College students from 1872 to the present. This collection contains 4,760 issues comprising 85,022 pages. A rich digitized heritage collection of illuminated manuscripts, printed books, journals, photographs, maps, sheet music and sound recordings. Thousands of pages of local newspapers recording Michigan history as it happened. This collection contains 35,925 issues comprising 317,483 pages. A project of the Catholic Research Resources Alliance (CRRA), this growing collection of Catholic research resources contains 2,726 issues comprising 21,834 pages. Creating an engaged community around a digital collection is front of mind for many of the libraries and cultural heritage institutions we work with. Crowdsourced User Text Correction (UTC) is a great way to allow site visitors to really engage with the content and increase it's accuracy at the same time. The Veridian UTC module allows users to correct OCR errors as they come across them in the text. The California Digital Newspaper Collection has over 3,000 users who have corrected a total of 10,096,033 lines of text! Find out more about UTC here.